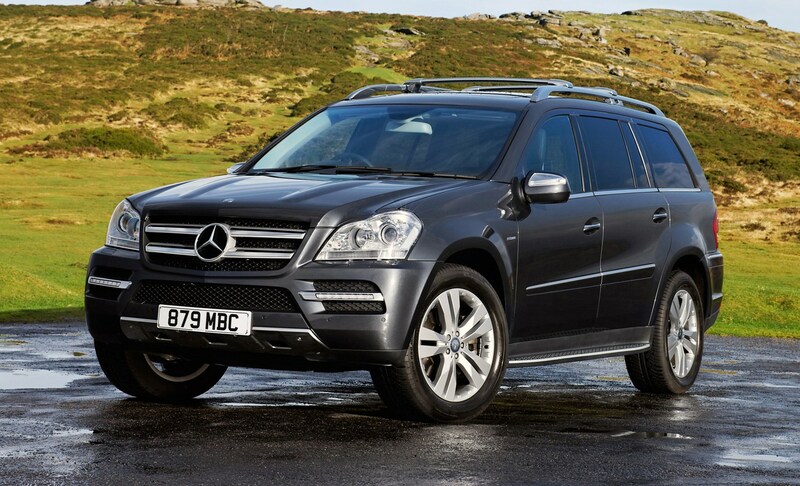 Mercedes-Benz GL-Class running costs aren't great. 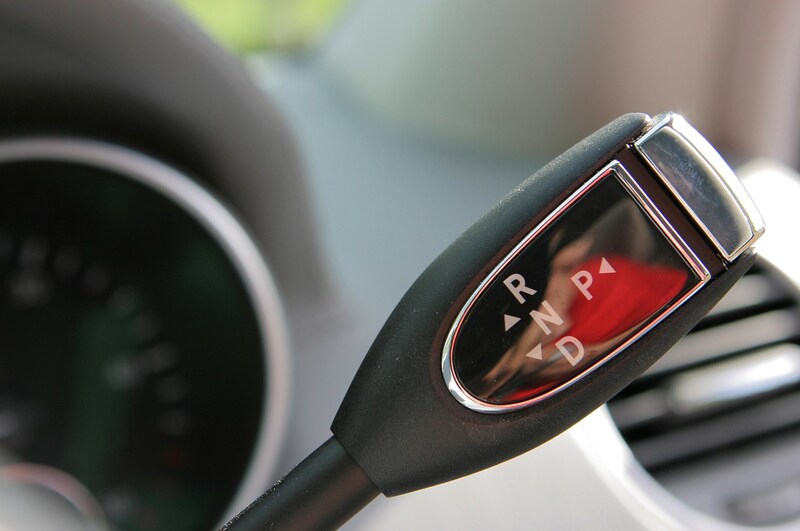 Residuals - as a percentage - are pretty good, but in real terms, you could still be losing tens of thousands of pounds if you buy new. 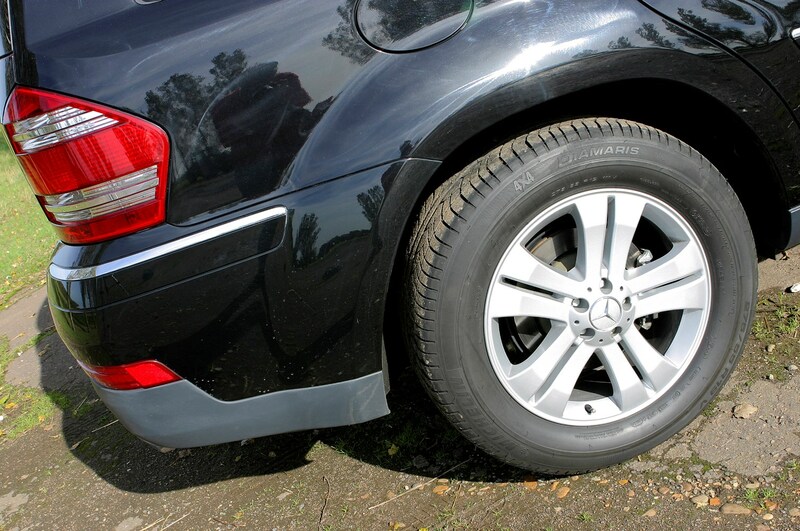 Going for a used or nearly-new model will save you money but running costs are still fairly high with tyres being especially expensive. 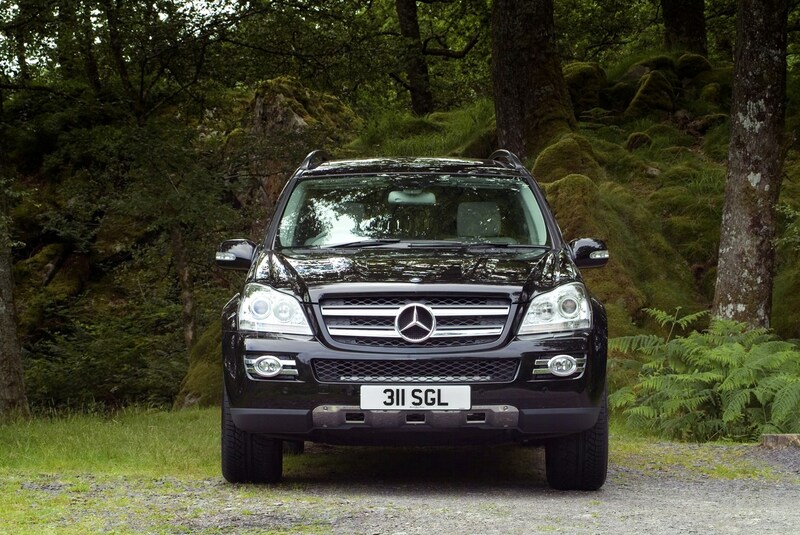 The 320 CDI is the most economical but barely averages 29mpg and with a 100-litre tank - one of the biggest around - fill-ups are expensive. 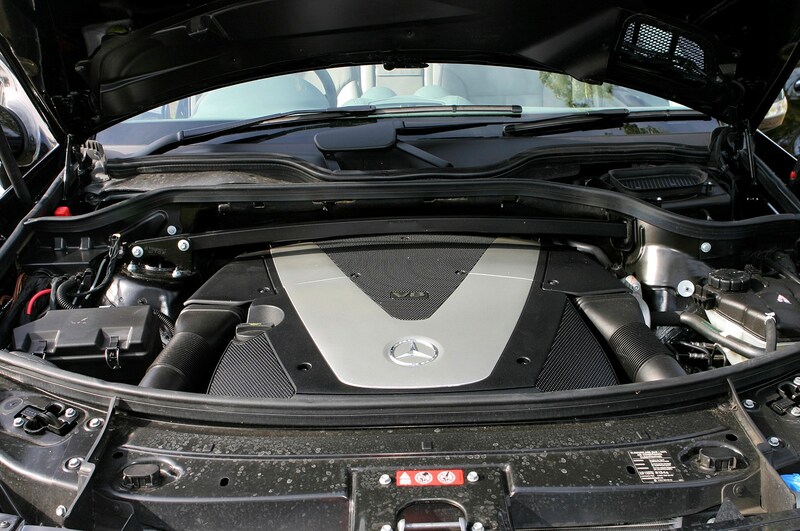 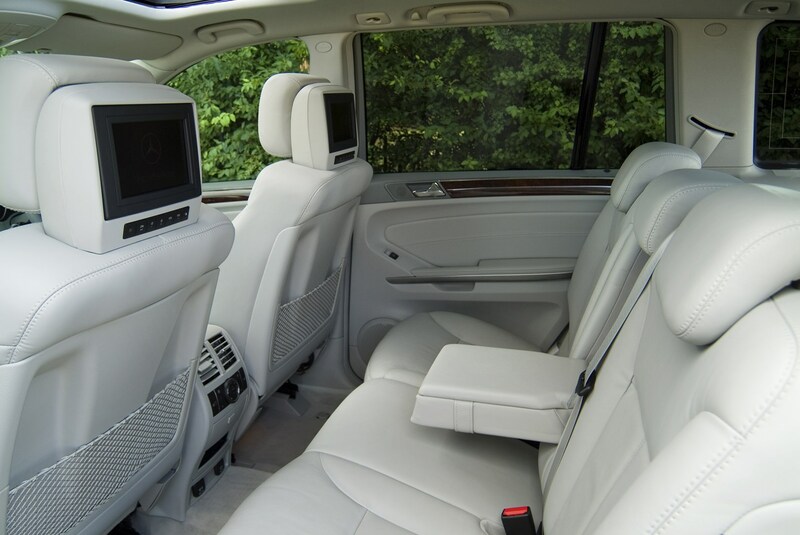 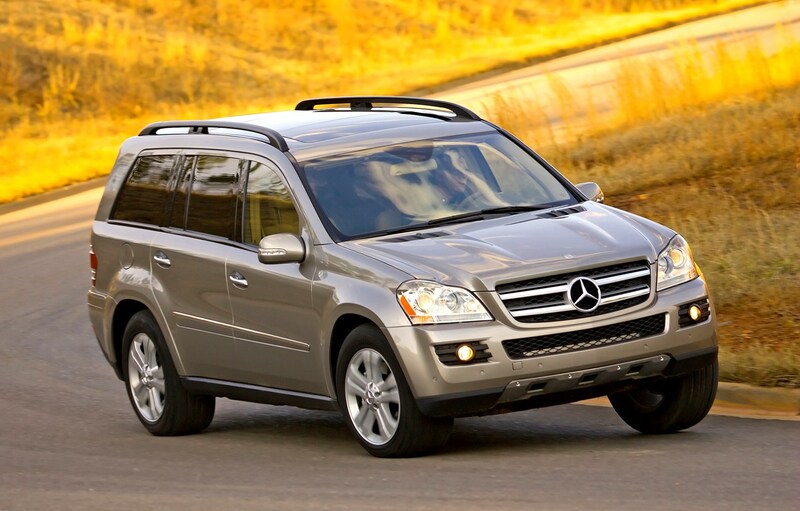 It falls into the top insurance groups and Mercedes-Benz servicing is pricey. 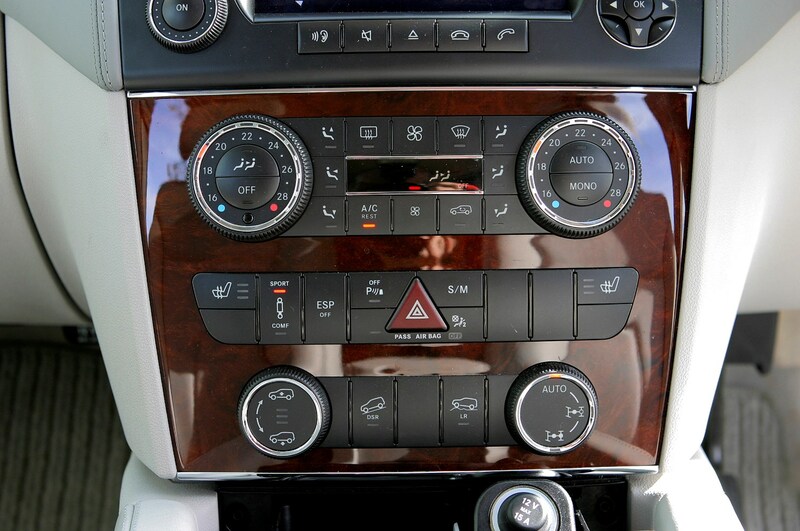 According to on board computer. 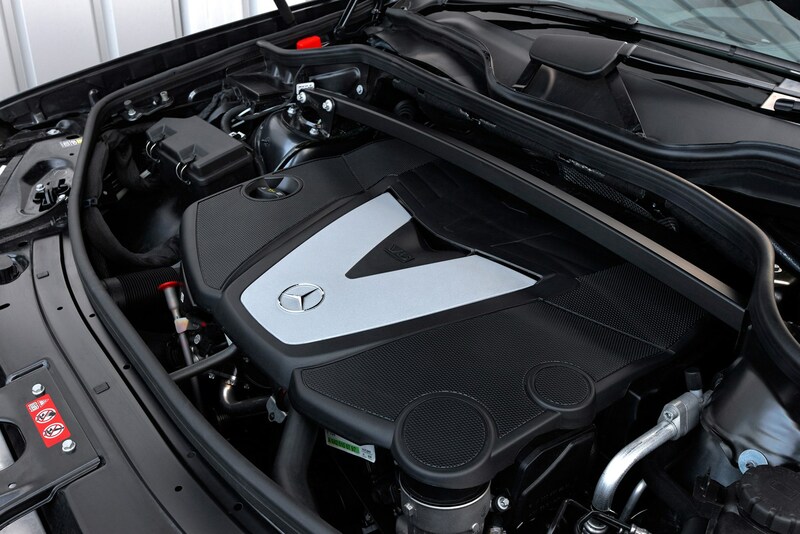 Three years/unlimited mileage plus 30-year anti corrosion warranty. 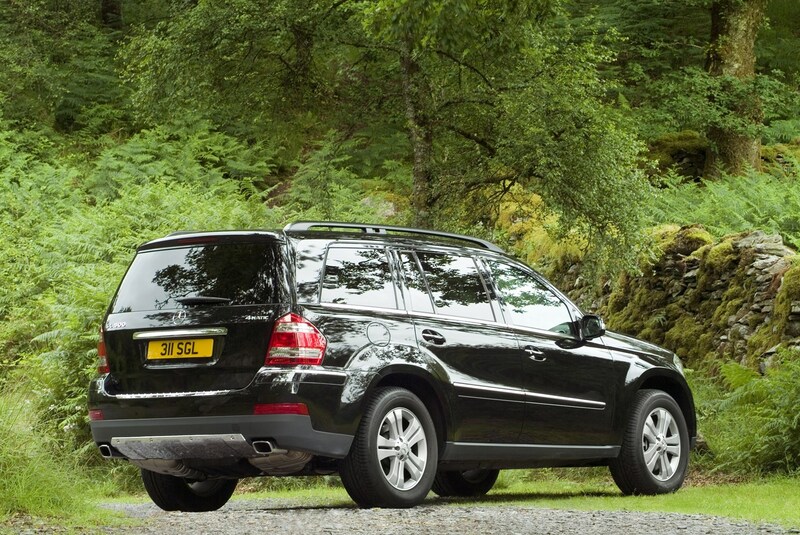 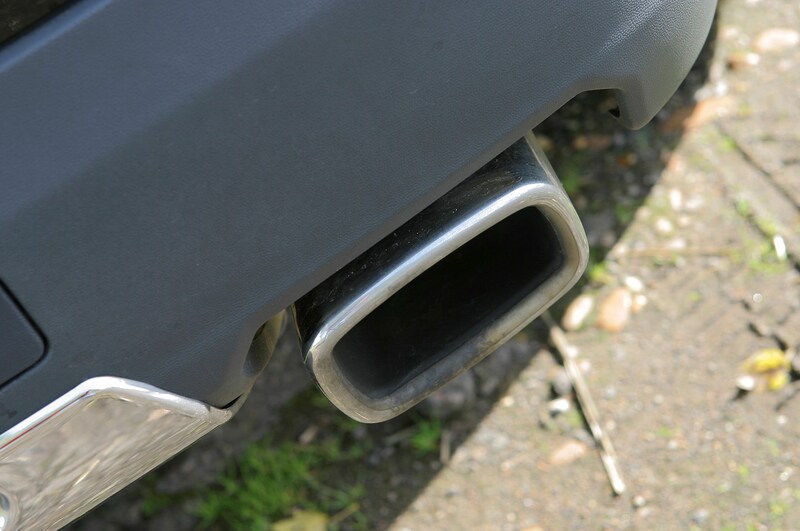 The Mercedes-Benz GL-Class emissions are disappointingly polluting. 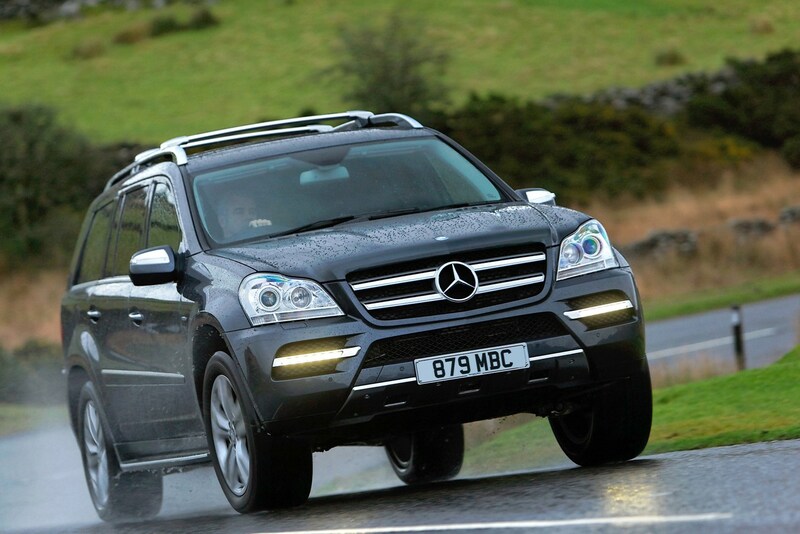 With an average of 300g/km CO2 across the line-up, its emissions are too high for a large 4x4. 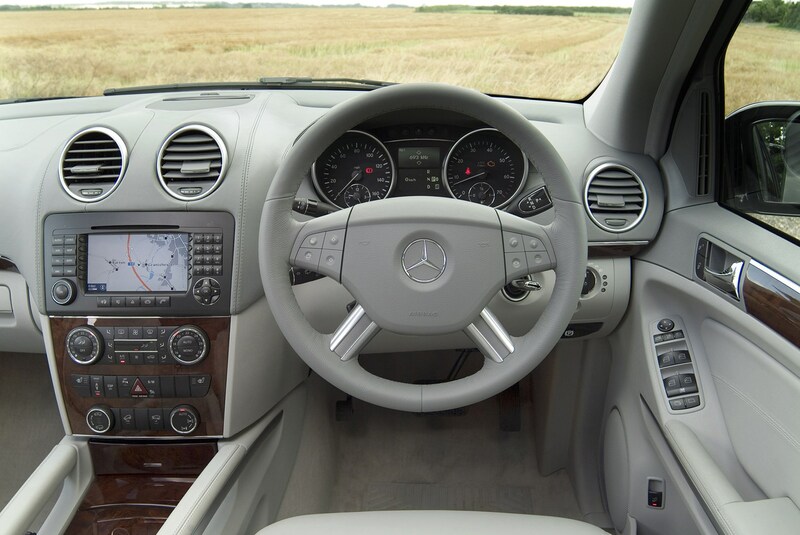 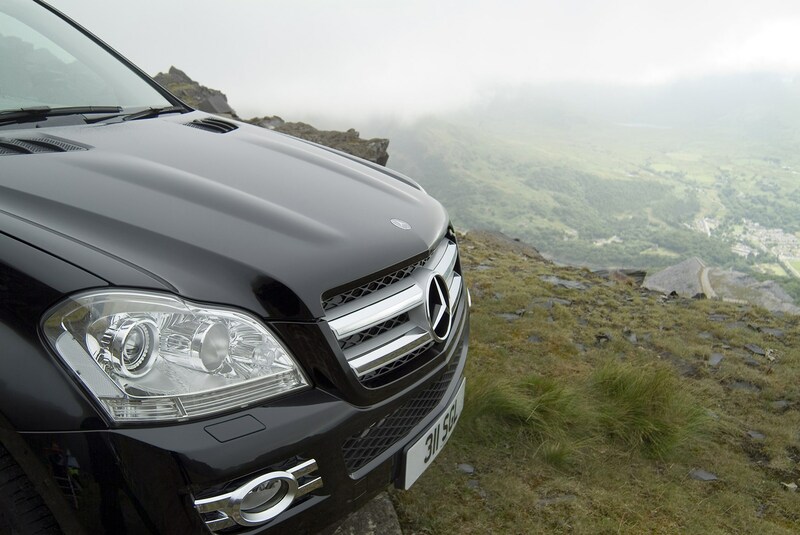 The 'greenest' model is the 320 CDI which emits 257g/km of CO2 and averages 29mpg. 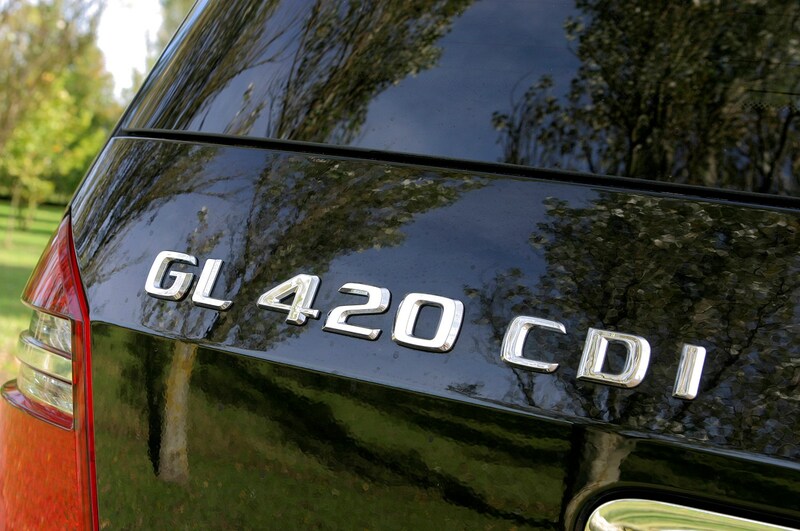 The 420 CDI emits 307g/km of CO2 and returns 24mpg. 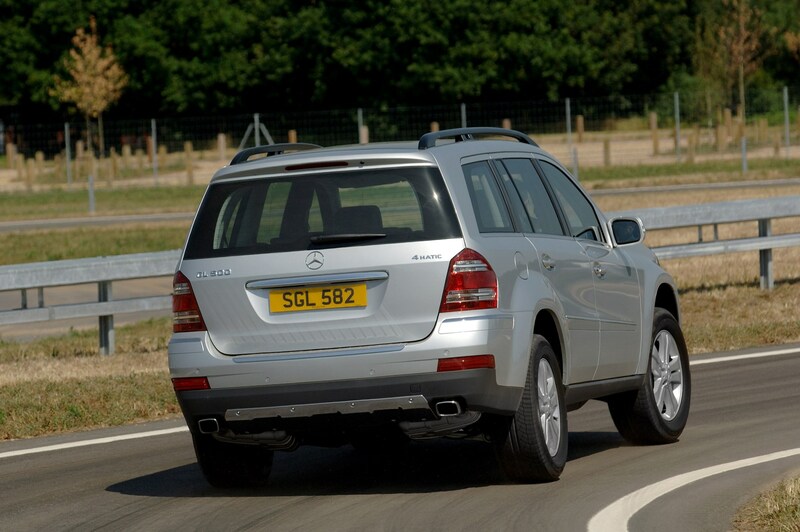 The early 2000s saw a blip in Mercedes-Benz's otherwise faultless reputation for quality, but the company has made changes and the GL is one of the models to benefit from stricter manufacturing standards. 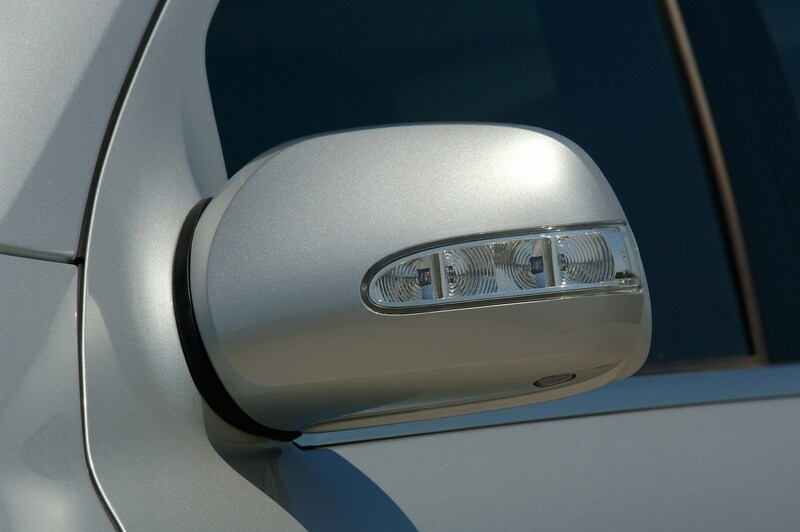 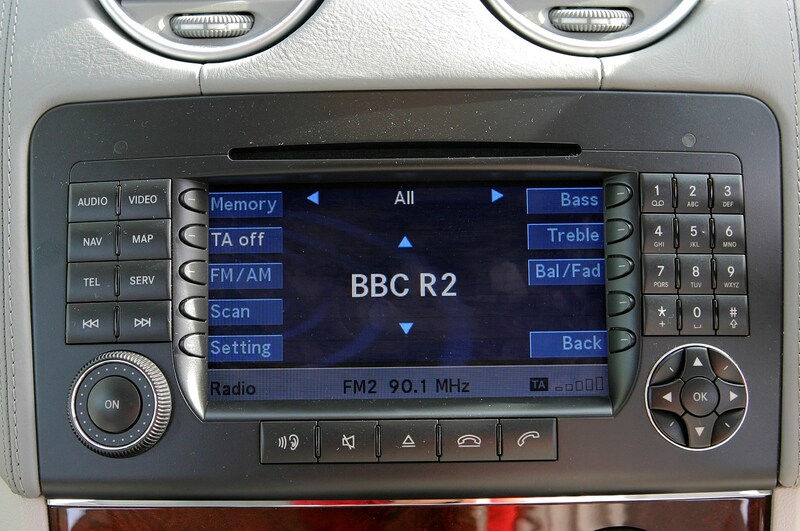 Most importantly, it feels like a quality product inside, with excellent materials used throughout and a solid finish. 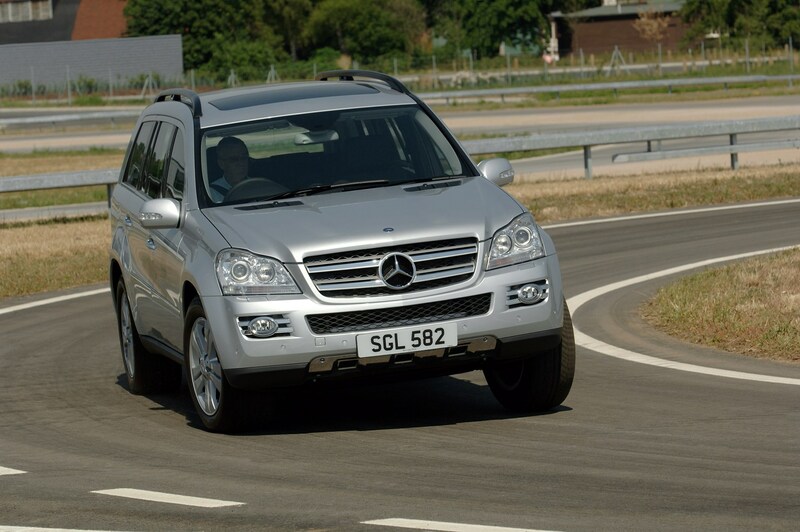 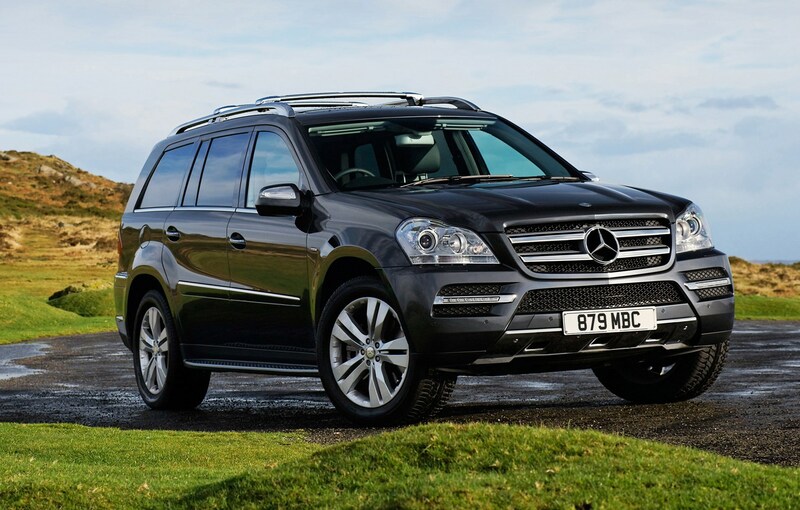 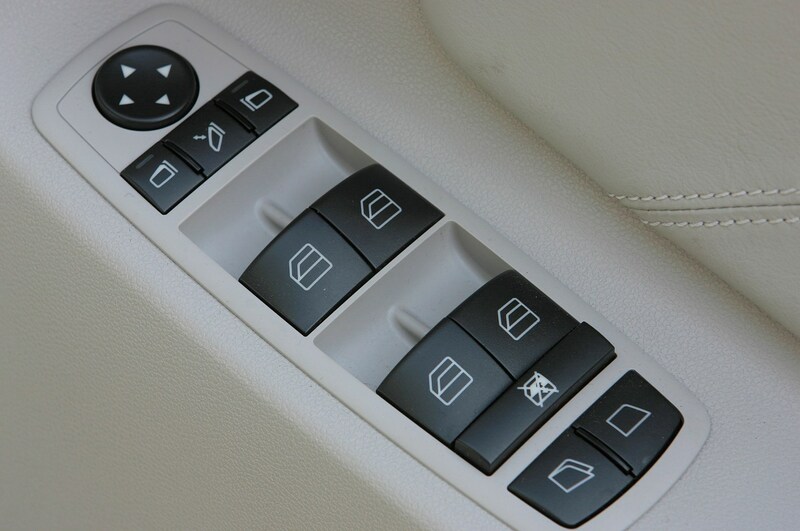 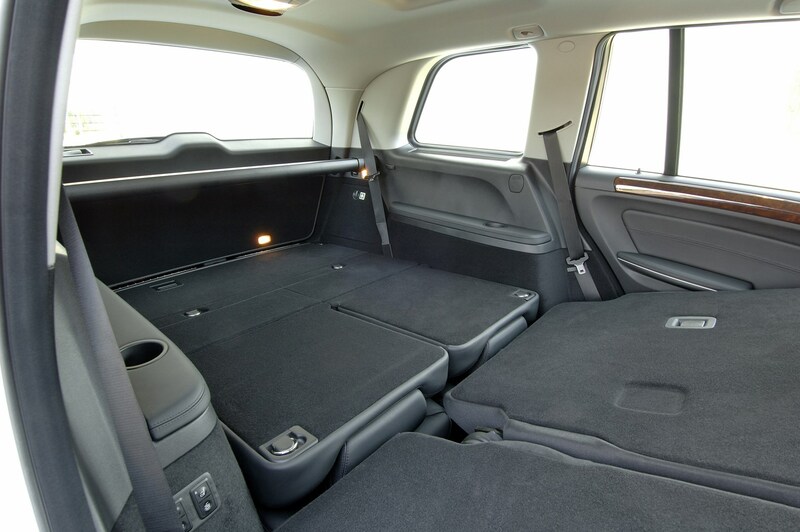 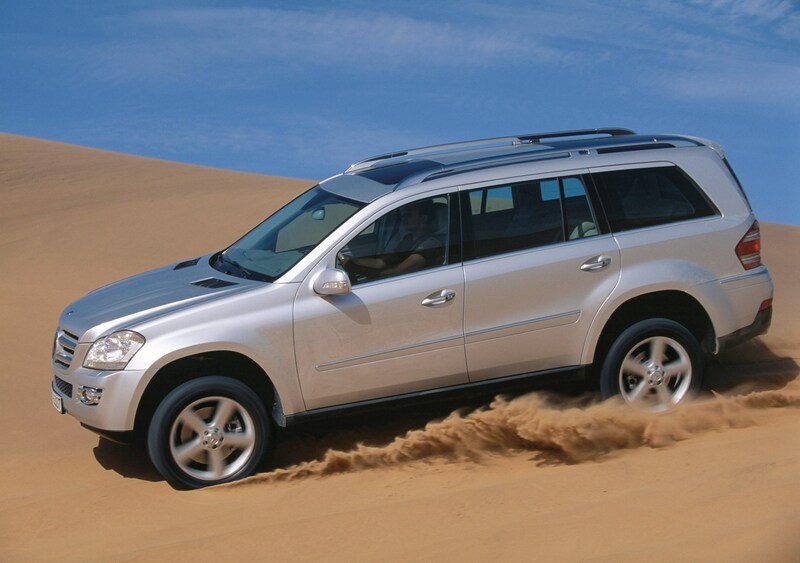 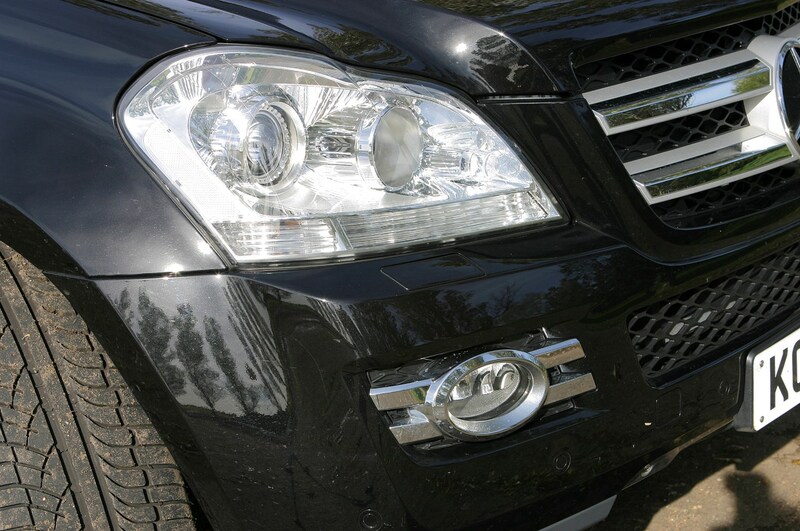 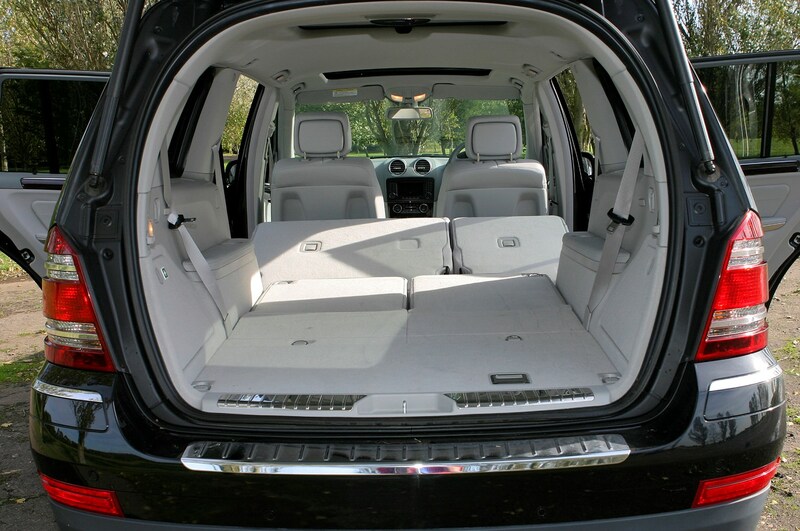 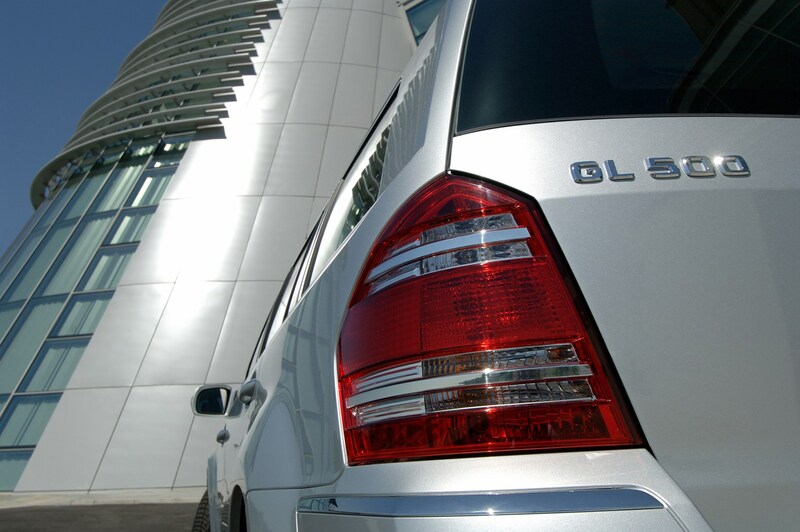 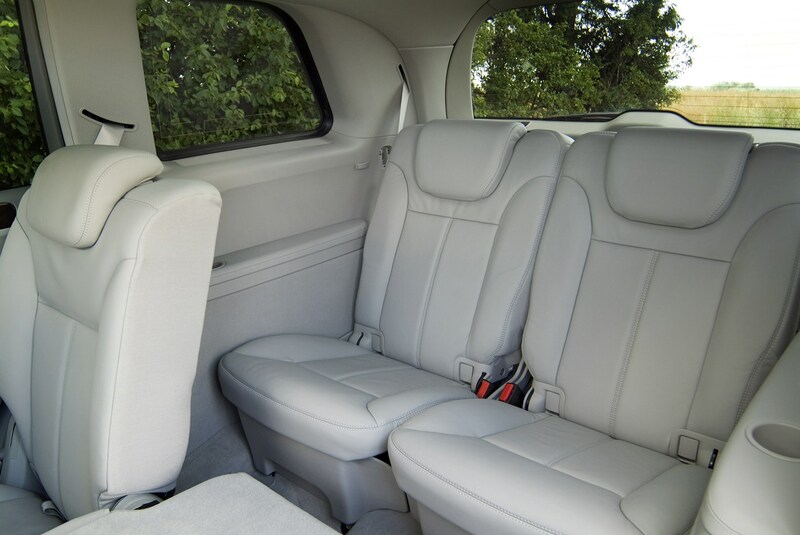 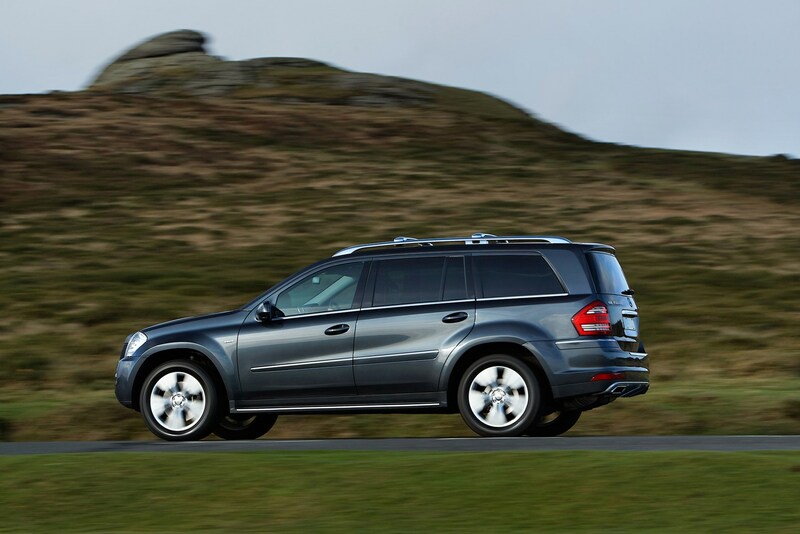 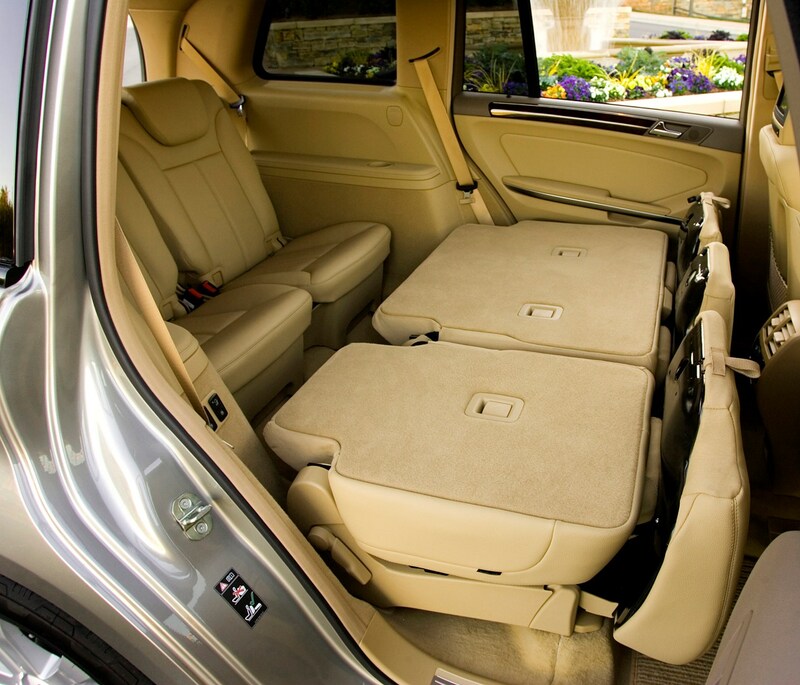 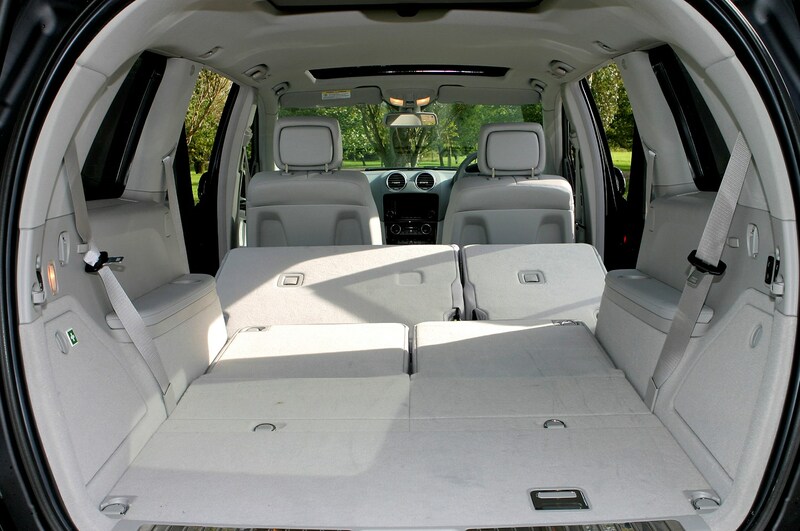 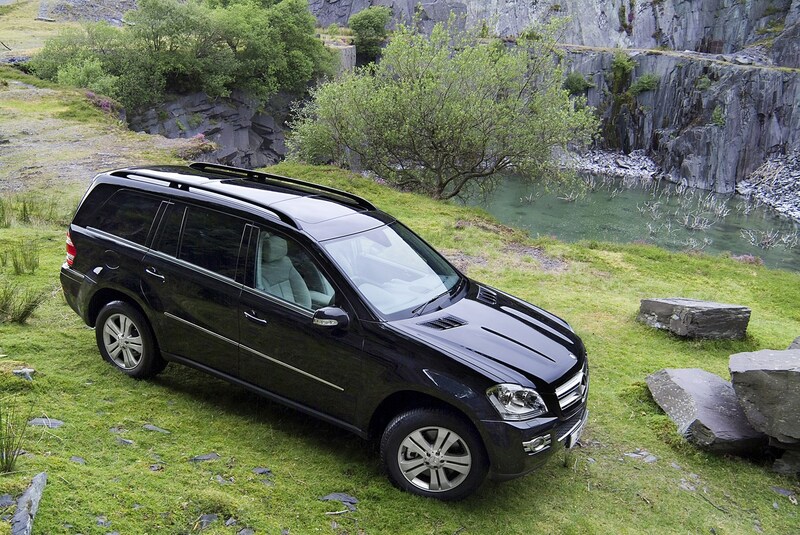 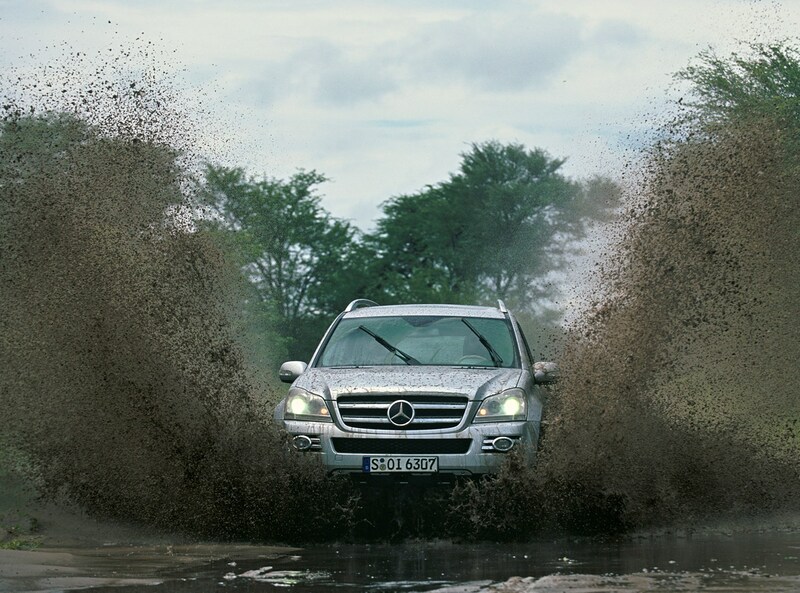 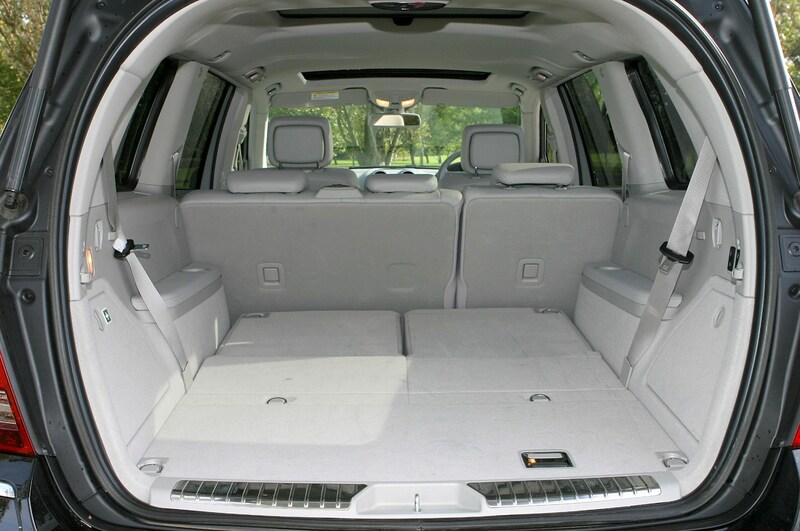 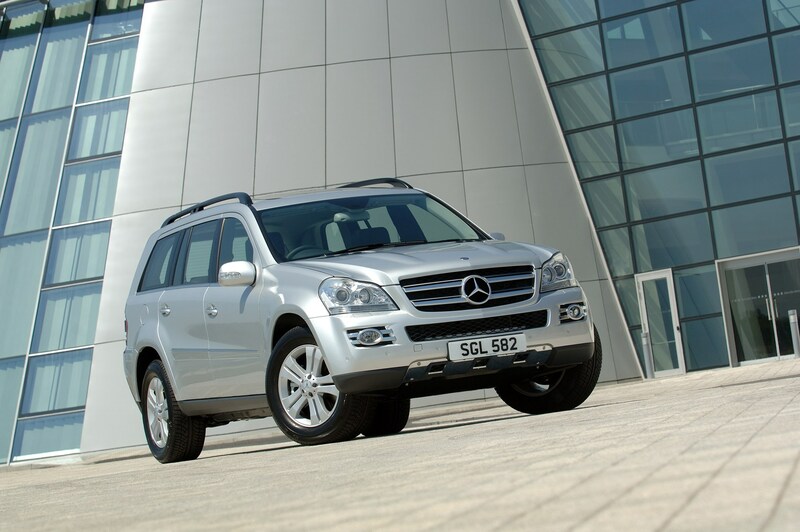 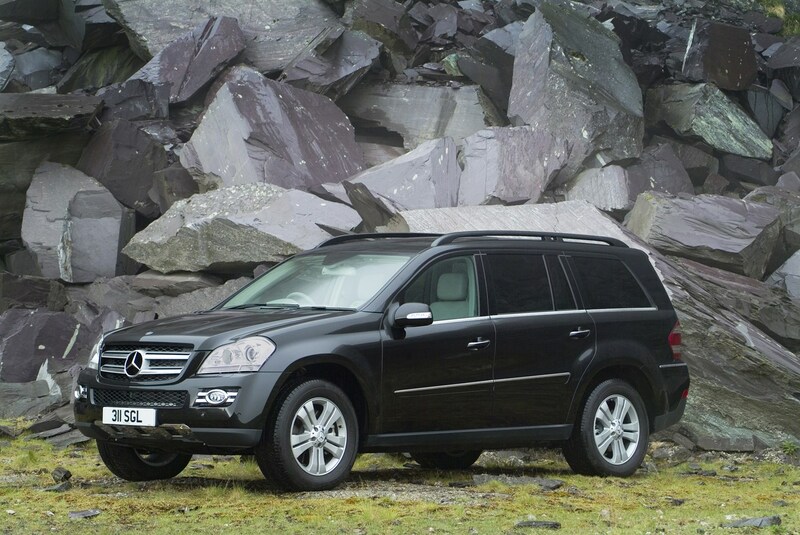 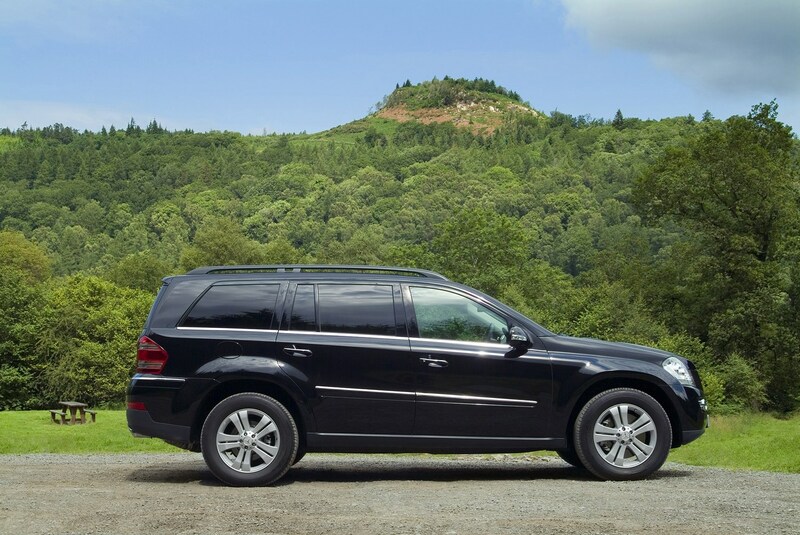 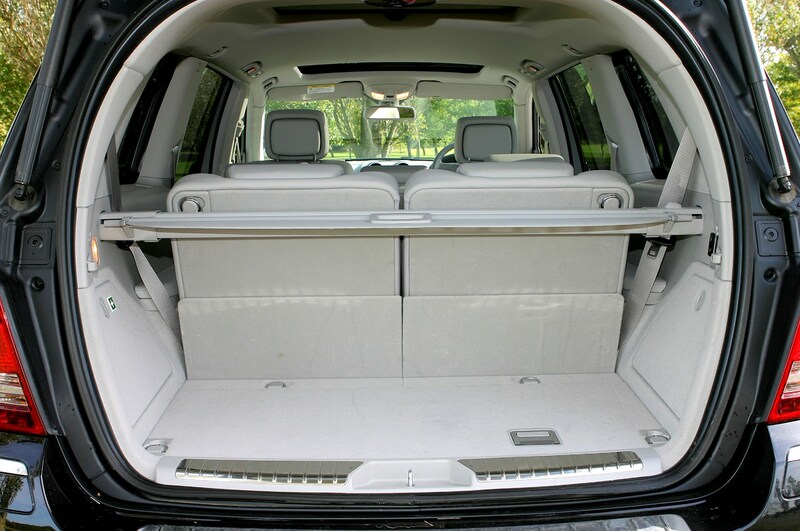 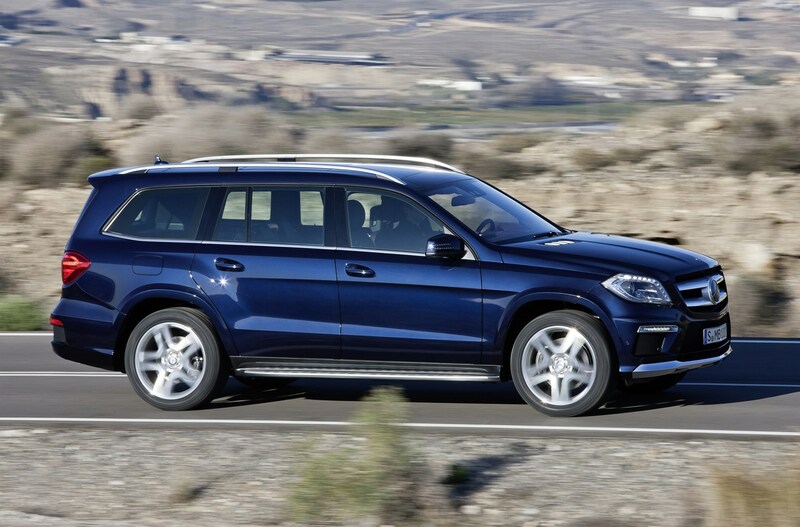 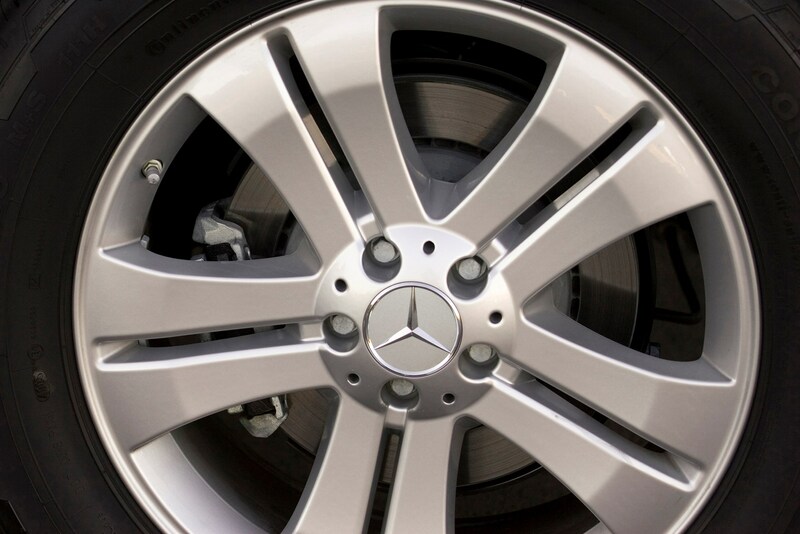 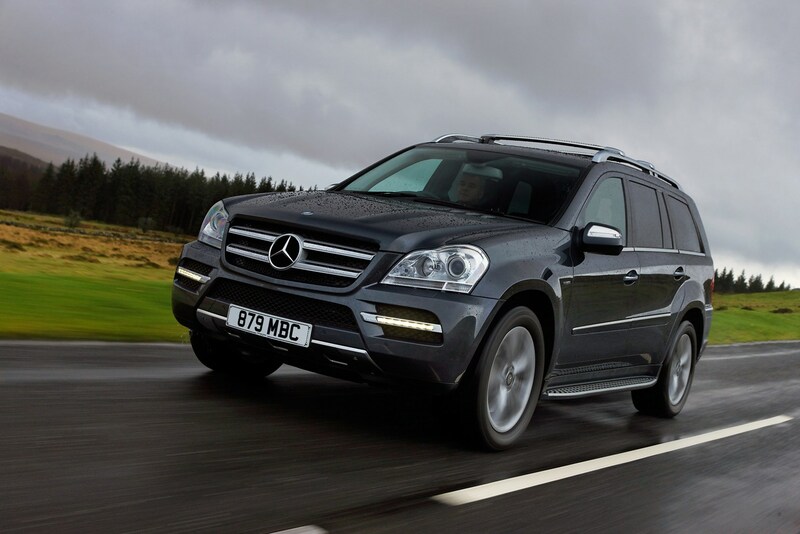 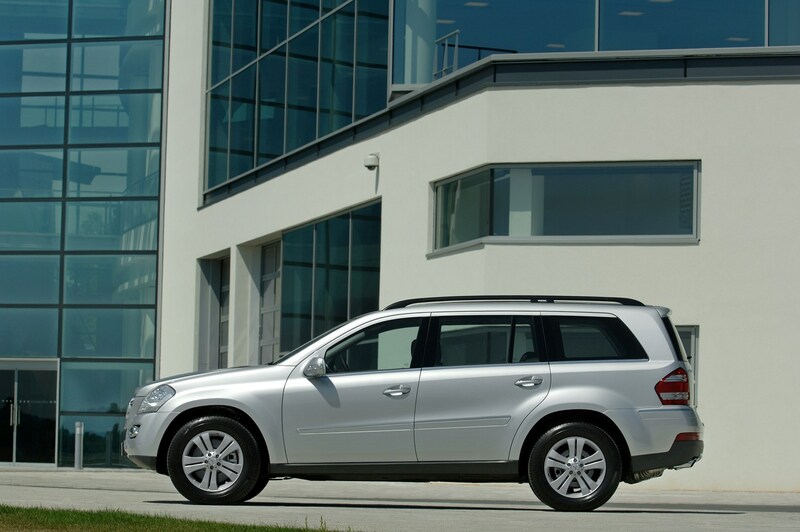 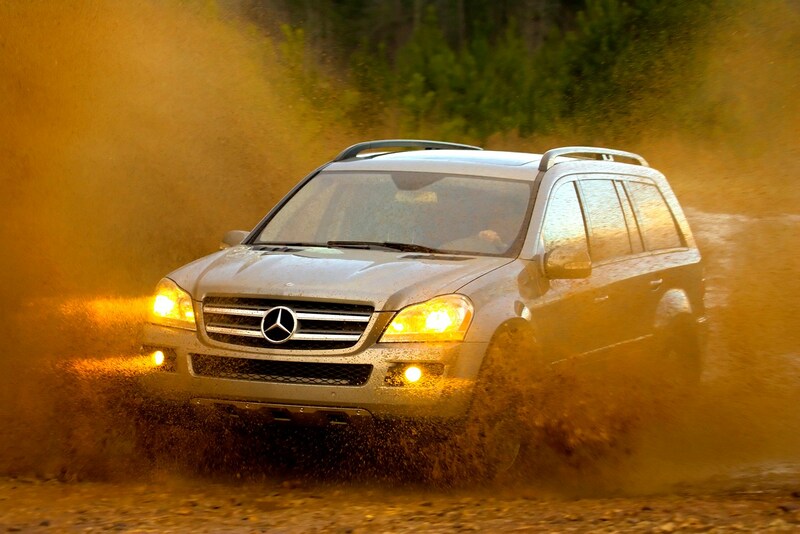 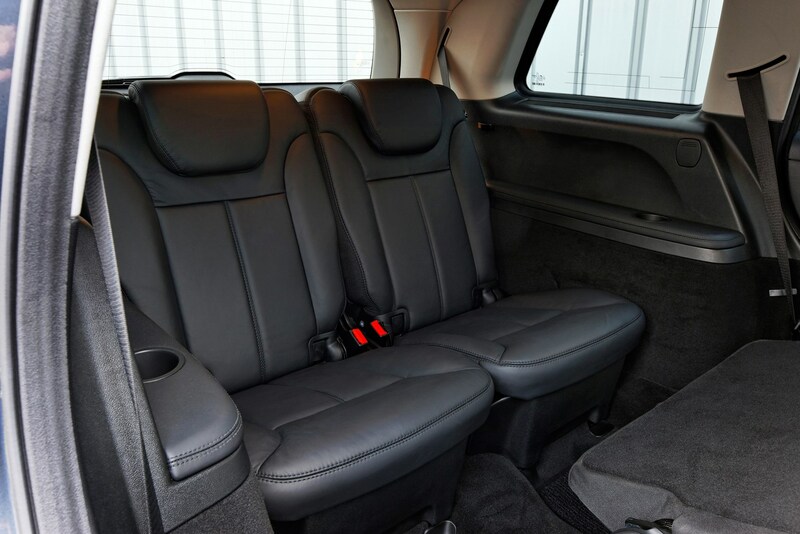 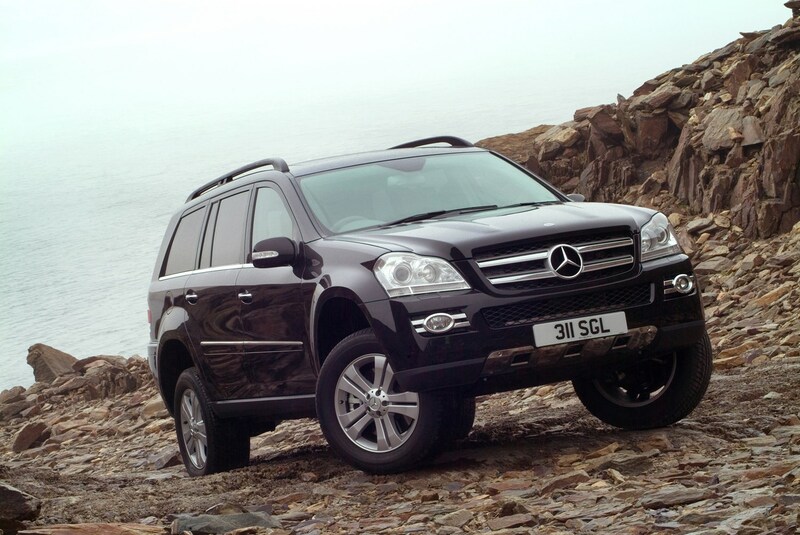 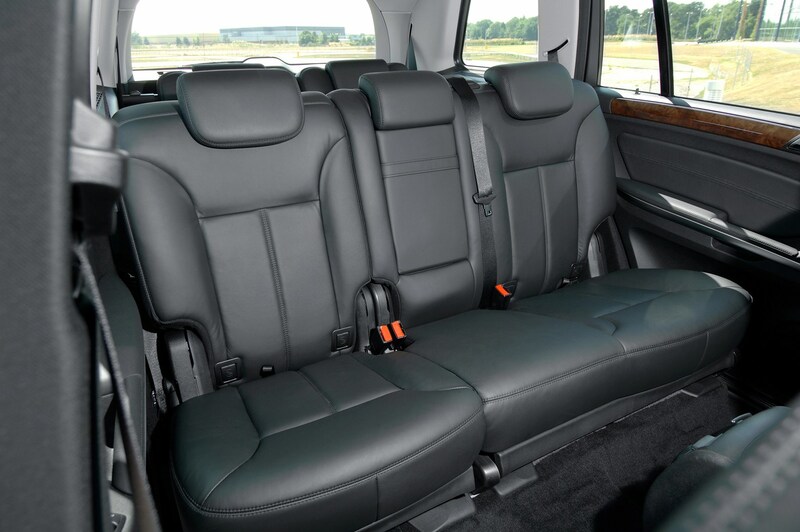 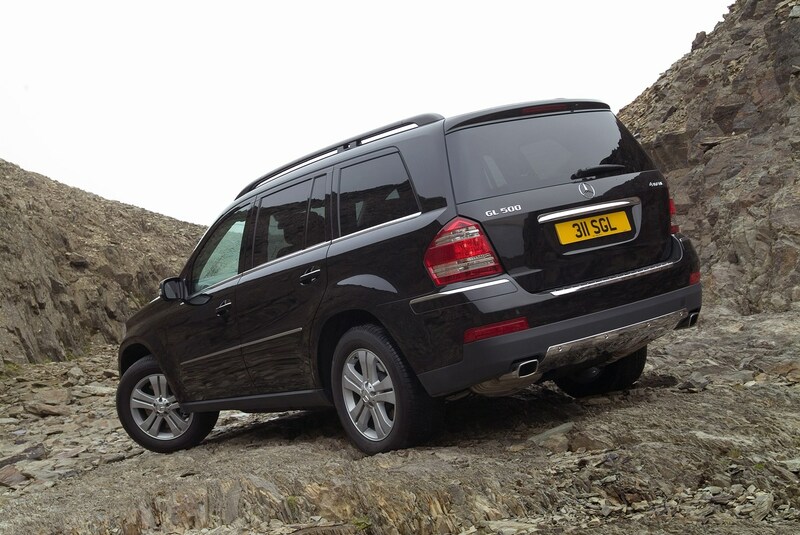 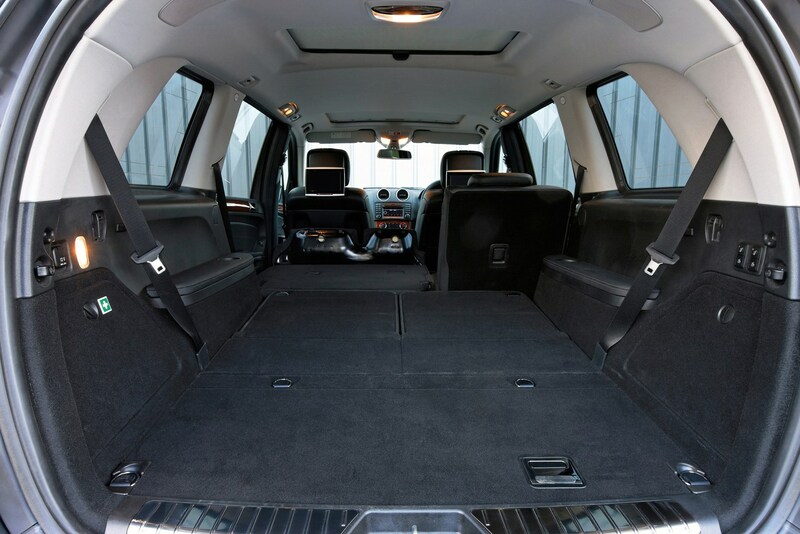 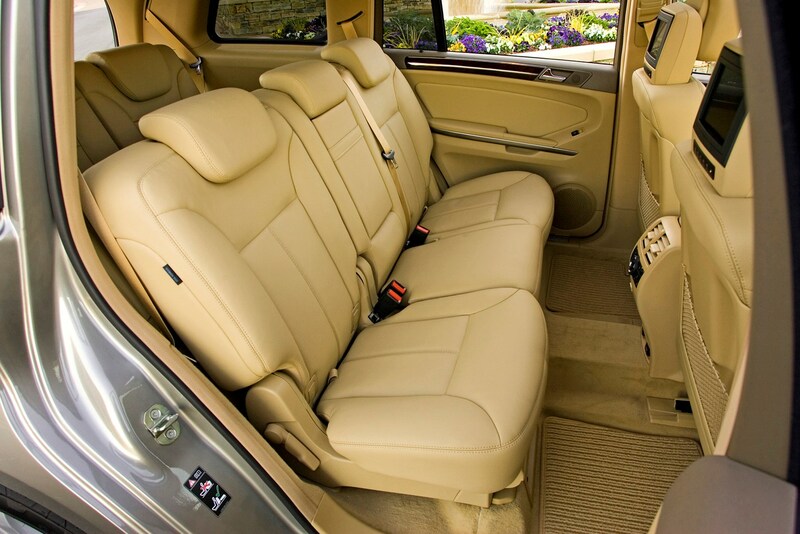 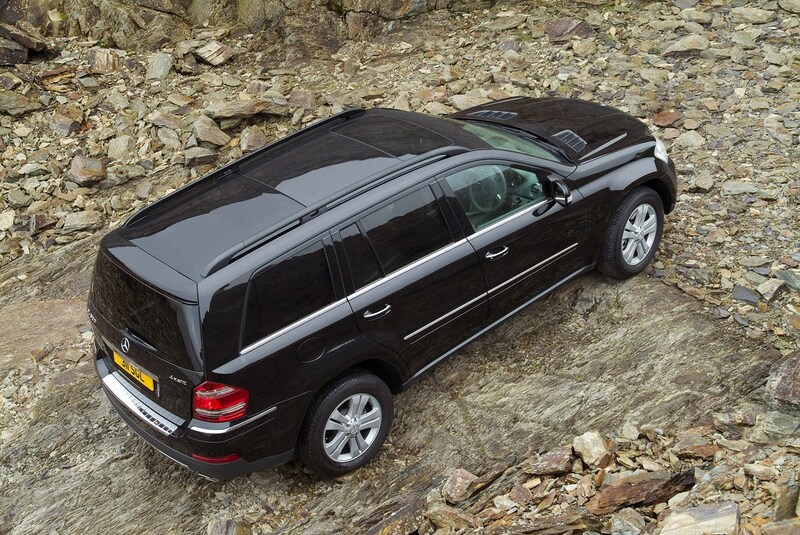 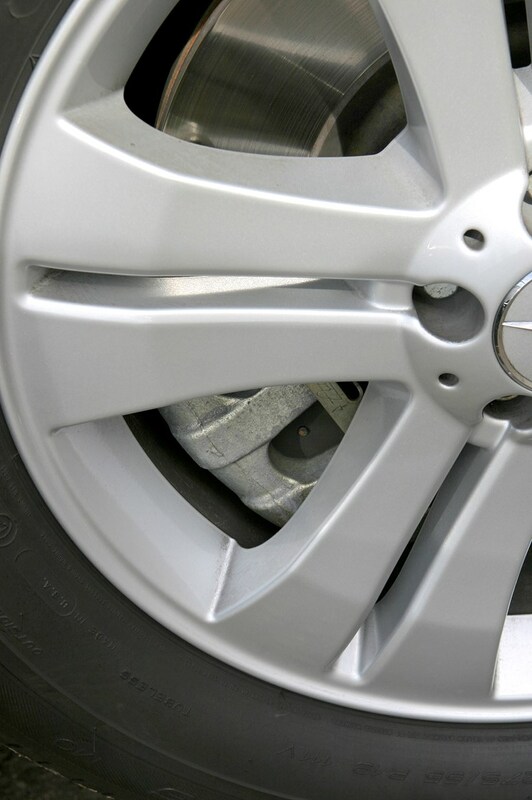 You shouldn't have a lot to worry about regarding Mercedes-Benz GL-Class reliability. 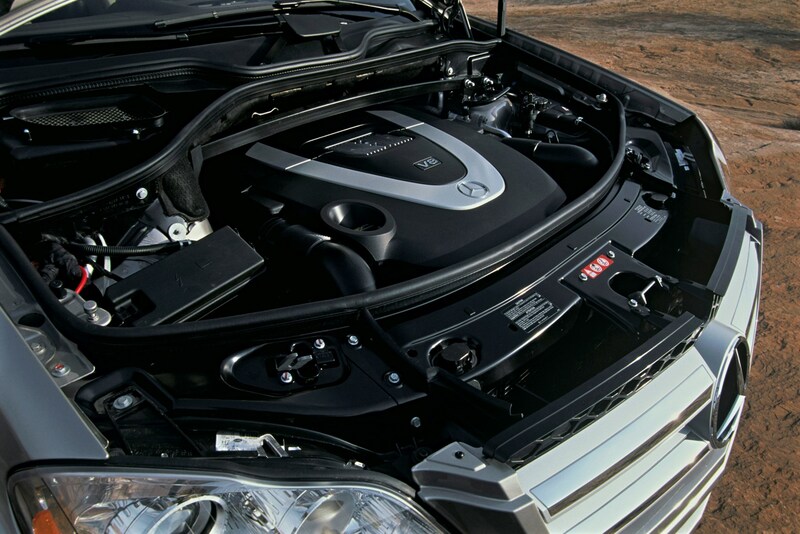 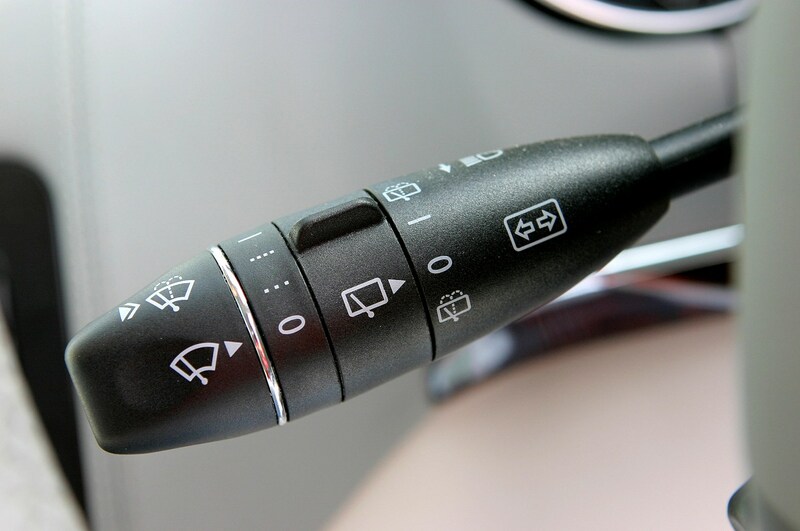 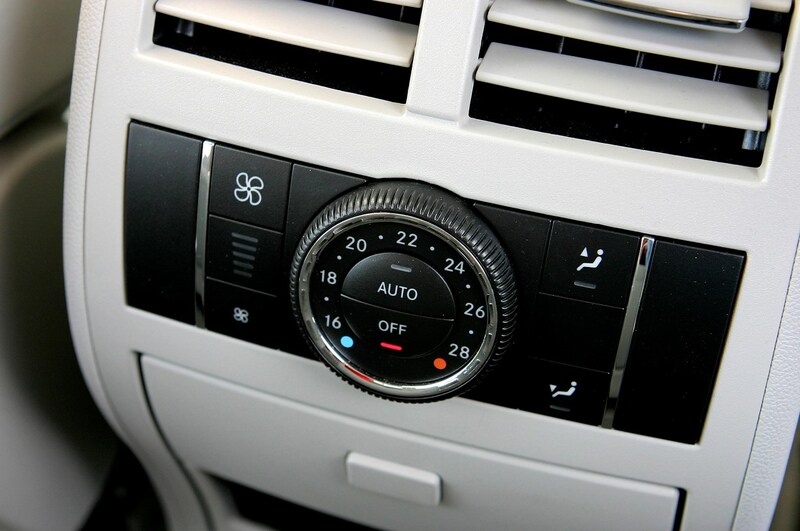 A recall in 2008 for a potential problem with an electrical connection that could cause the engine to lose power.